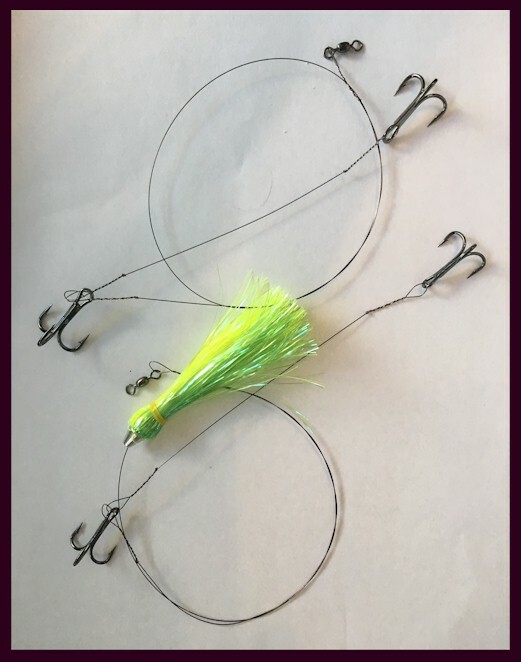 and Glow Shrink Tubing, This rig (Unlighted) SMOKED the standard lighted rig! 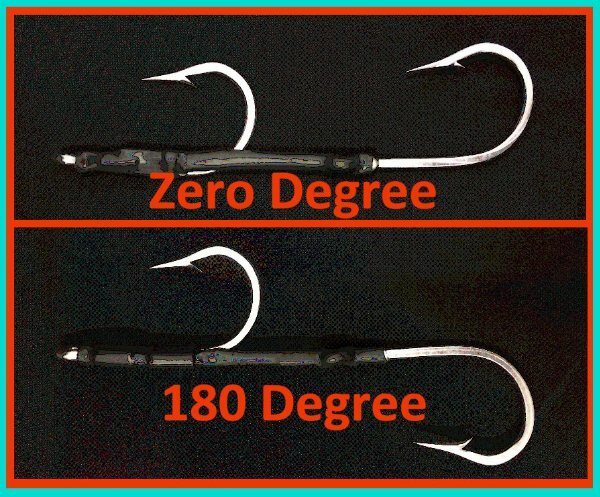 Guaranteed success with this rig! 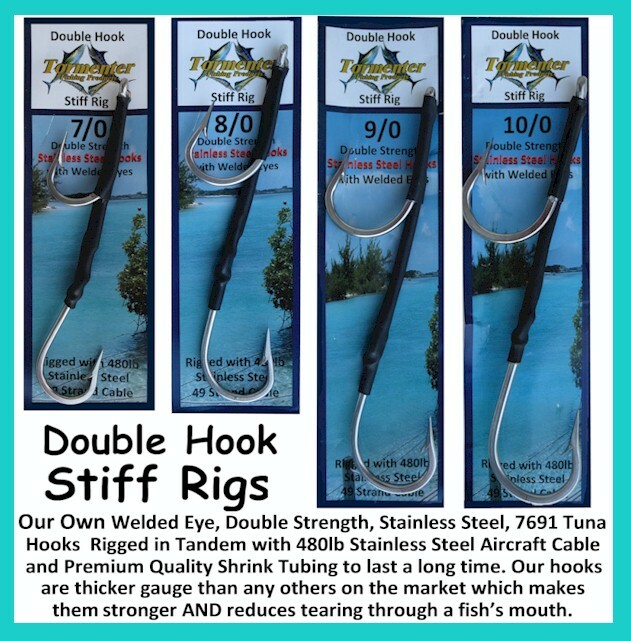 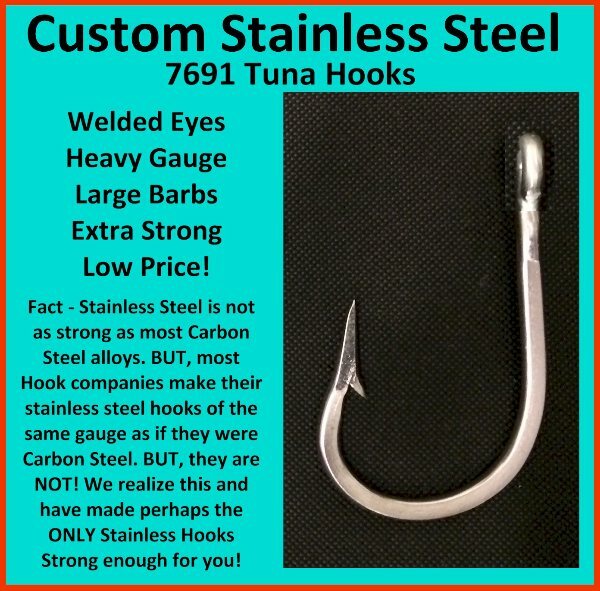 Now available in CARBON STEEL also for anglers in the Gulf! 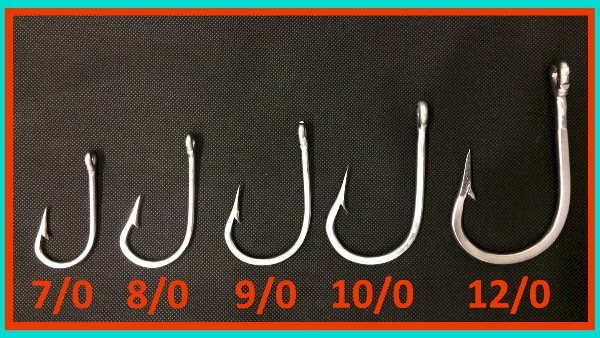 Choose below with or without Duster and which size hooks.